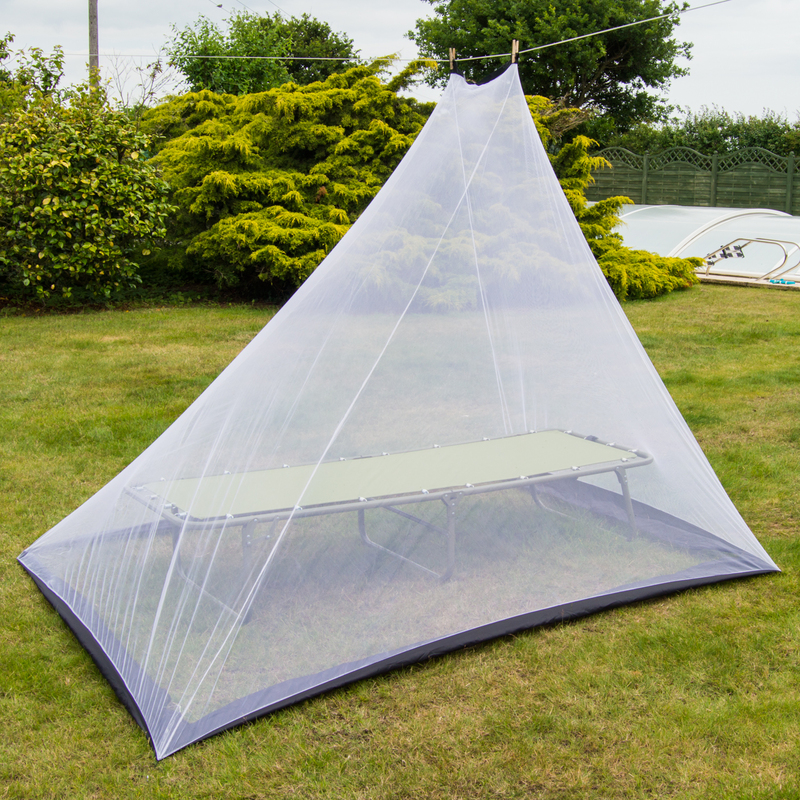 High quality Andes® mosquito net is ideal to take on camping trips and on holidays to protect yourself from mosquitos and other insects whilst you sleep. It is very easy to set up, simply hang up above the bed and let it drape over to form a fully covered dome shape. It also comes with ground pegs and rope for a secure attachment. The andes triangle mosquito net is suitable for both single and double beds.